Caritas Germany is funding the programme “Empowering Persons with disabilities in Tiruvallur District”. This project completed in June 2016. Caritas India is the parental organisation of the CBR Foundation (formerly called CBR Forum). CBR Foundation is funding our CBR Programme in Poondi Block and the activities of Vasantham – District level federation of differently abled. The India Literacy Project is funding our projects on the education of migrant brick kiln children: “Strengthening Govt schools & Anganwadi centres” and are “Counselling, Scholarship and Mentorship programme”. Their volunteers also support us during the Summer Camps. Lions Club Belgium has co-funded the construction of the new building of the boys home. Lions Club Perambakkam has co-funded the construction of the new building of the boys home. The Directorate of Social Defence is funding the Reception Unit and Children’s Home. The Central Social Welfare Board and the Tamil Nadu Social Welfare Board are supporting the Family Counselling Centre. CCFC is supporting for the implementation of Child Centric Community Development Programe. 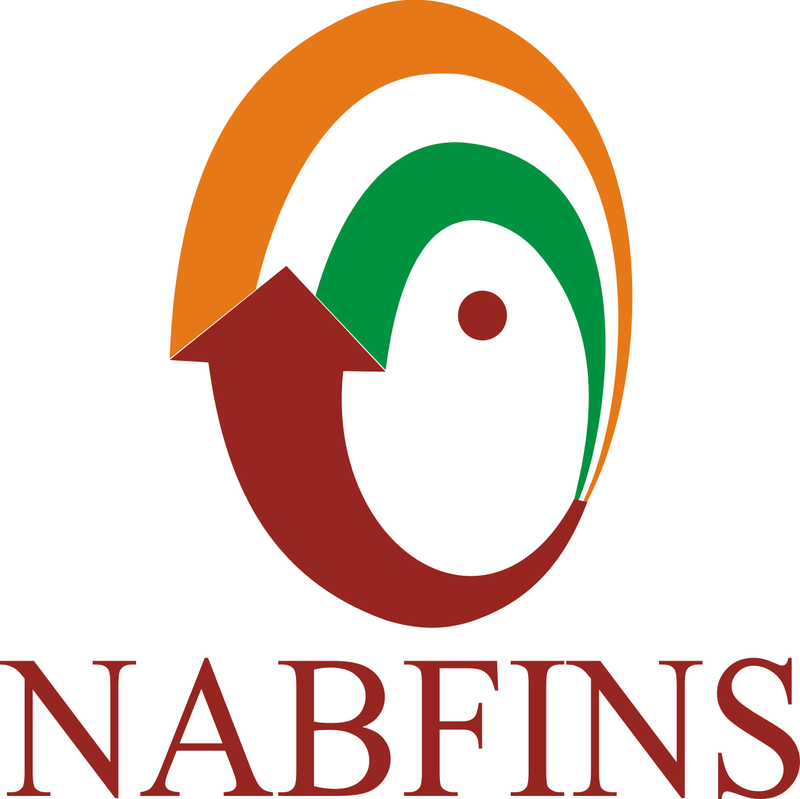 NABARD is the subsidiary of National Bank for Agriculture and Rural Development. We are a business correspondent of this bank and facilitate credit access to women self-help groups. AIMS India Foundation has co-funded the flood relief programme. Rejuvenate India helps us grow through knowledge sharing and exchange in our fellowship programme for persons with disabilities. They also donated rice for our flood relief programme. ADD India is supporting with the capacity building of staff in our disability programme. Basic Needs India is supporting us by giving trainings to staff on mental health. The TNNVHA is maintaining an NGO network that shares health related information. The Indo-German-Cooperation(DIZ) is the sending organisation for our German volunteers. It has also co-funded our flood relief programme. We are a partner NGO of Give2Asia. We are one of the accredited partner NGOs of the Charities Aid Foundation.